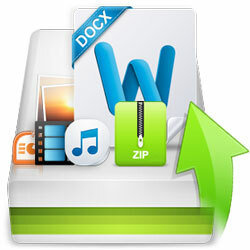 Several methods and techniques are available for recovering deleted files and documents in Windows and Mac OS X. They include methods which are free, without software, using operating system’s own tools and features, and so on. Below we gathered some of the popular ways for taking back the lost data on the system. The easiest case scenario is that the Trash folder hasn’t been emptied yet and so the deleted file or document could be found in the Trash folder. If that’s the case, simply click on the Trash icon to open it and then restore the file by right-clicking on it and select the ‘restore’ item, or simply drag the file to wherever it should be. Another option is using the Mac OS X built-in backup tool called Time Machine. This feature works by keeping a backup version of files on a NAS (network attached storage) or an external hard drive. Users could retrieve certain files or the whole system (with all settings and configuration) from a certain time point which is selectable in the interface. Just check out the Recycle Bin folder in case the files are still there and could be easily restored to their previous location. But if that’s not the case read the following methods for getting access to the deleted information. Each windows version somehow has its own backup tool of its own. Windows 7 users could get help of a feature called System Restore. In case it is active, users could get access to ‘Previous Versions’ of any folder containing their lost files. ‘Previous Versions’ tab could be found on Properties item when right clicking on a folder in Windows. File History is the Windows backup option for Windows 8 and newer versions. But please note that this feature should’ve been enabled before, in order to take advantage of it in these situations since it is not active by default. File History could be found in Control Panel. The feature takes use of a network location or external hard drive in order to make file copies as backup. So this recovery method is only usable for those who have turned on this tool previously. In case any online backup service is used, such as Dropbox or iDrive, users could go to their account and check for any previous versions of their files stored in their account. 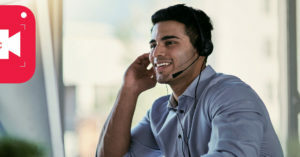 Taking advantage of online backup services is really great and should be considered for those not using it already who are constantly facing the danger of losing important files and documents. 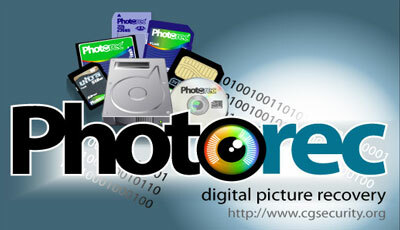 If none of above method could be used for recovering the files, then some sort of software is needed to come to help. There are lots of recovery tools and products in the market, each with various options and features. The following applications are just 3 of the best products among many other similar ones used for data recovery on Mac and Windows. Please note that as far as possible after some files are deleted, users shouldn’t copy any new data on the partition containing lost files. So install any software on other disk partitions or a separate storage device (such as external hard drive or USB flash) altogether. 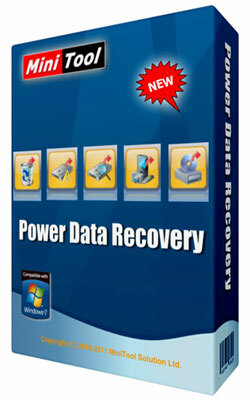 This is a great software which helps to restore lost/deleted/formatted files in the system. Compatible with storage devices such as memory cards, USB drives, external hard drives, etc. Jihosoft has applications for both popular operating systems. The Windows version costs $49.95, whereas the Mac version is priced $89.95. Trial editions could be downloaded from below. The Minitool program is another great tool suitable for getting back lost information and could be used through 4 different methods: Digital Media Recovery, Lost Partition Recovery, Damaged Partition Recovery, and Undelete Recovery. This free open-source software supports multiple operating systems including Mac OS X, Windows (from NT4 and Windows 2000 to Windows 7), SunOS, FreeBSD, and DOS. In addition to lost partitions and files recovery, the software could fix FAT tables, rebuild FAT32/FAT16/FAT12 boost sector, restore backup of FAT32 boot sector, and fix partition table. Additionally, there is a software called PhotoRec which is very similar to TestDisk application, and is best used for media files recovery (e.g. lost videos, pictures and documents) from hard disks, USB drives, and memory cards. Please note that TestDisk and PhotoRec are both powerful software but with no graphical interfaces as of other commercial products. 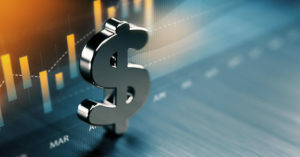 Other great applications in this category include products from Easeus, Stellar Phoenix, R-Studio, Ontrack, and Seagate.